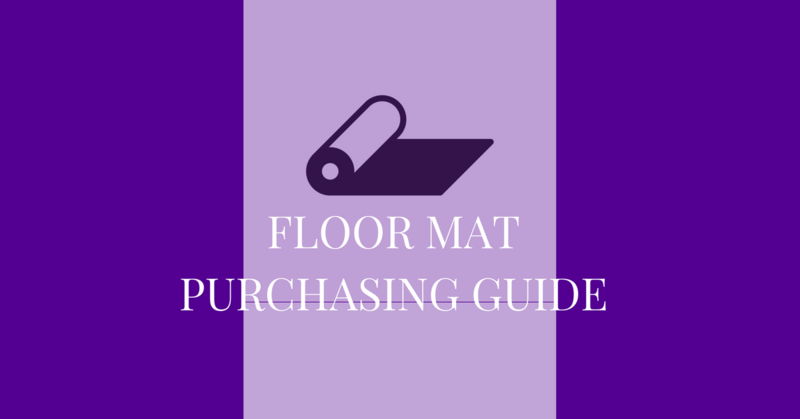 The Mat Hospitality Blog: Carpet Rentals, Inc. 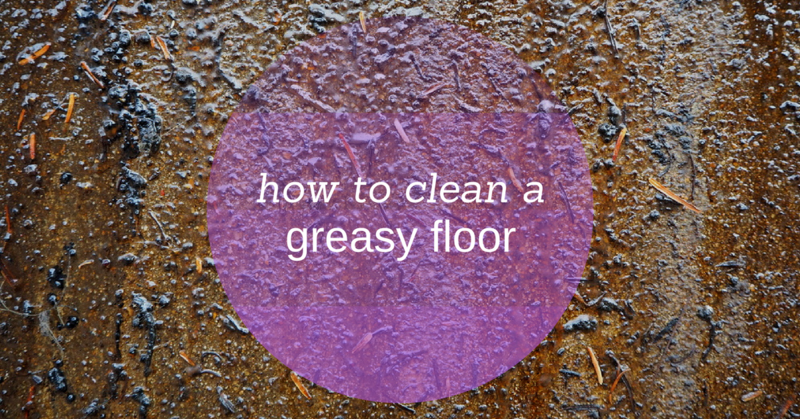 Cleaning greasy floors can be tricky. 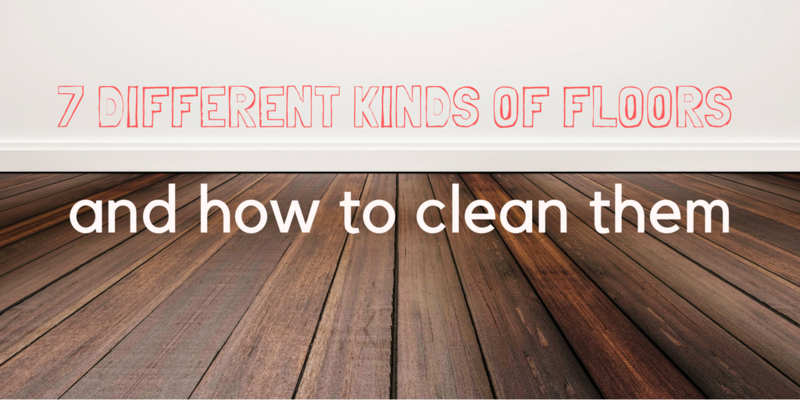 They’re not only slippery; grease sticks to floor surfaces, trapping a lot of dirt and debris. 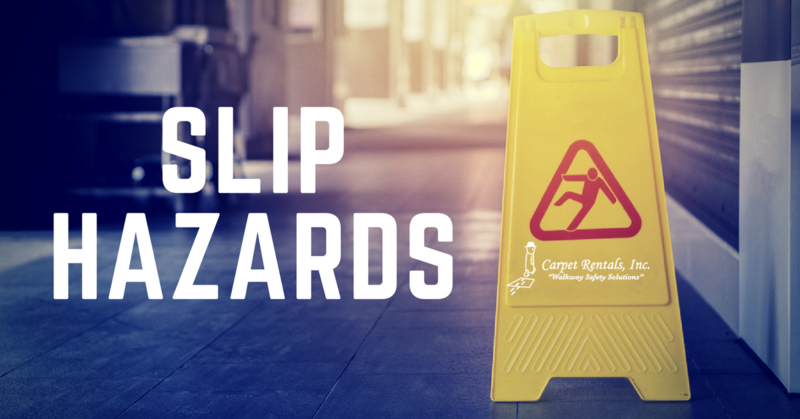 Couple that with the fast-paced environment of a restaurant kitchen, and it’s no wonder slip and falls are the leading accidents that occur in the food service industry. When customers enter your facility building, they are entitled to clean and safe walkways that lead them where they need to be. As a property owner or facility manager, ensuring safety within your building should be a top priority. Dirty restrooms are some of the most disgusting things people have to deal with. The lingering odors are off-putting, and it is especially gross if the toilet seat is covered with grime. If your company’s restroom is like this, your business could be in serious trouble.